Come stay at the friendliest hotel in Coeur d Alene. Our staff will make your stay comfortable and pleasant. 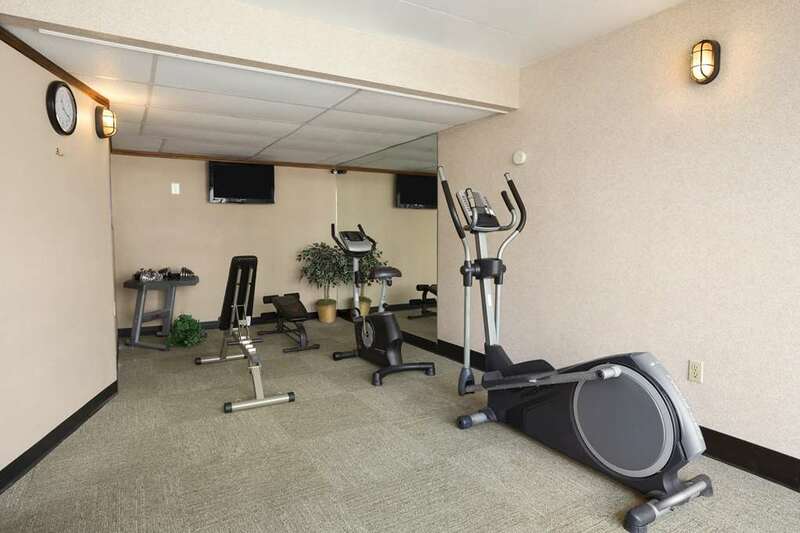 Whether business or pleasure brings you to Coeur d Alene, you are sure to find our hotel very accommodating for your needs at a reasonable price. For your pleasure we are a 100 percent non-smoking hotel. Located just one mile from downtown Coeur d Alene, we are the perfect location for many of your adventures. Take a drive downtown so you can take a leisurely walk around the boardwalk on the lake, or sit in the park under the trees. Many fine shops and restaurants await you downtown. Come and see what beautiful Coeur d Alene has to offer. After a good night rest in your room, pick up a complimentary newspaper and head into the breakfast room where you will find a complimentary continental breakfast awaiting you. Dinner and a Movie packages available, call hotel for details. The friendliest staff in Coeur d Alene is anxious to meet you so come join us and experience true western hospitality.